In 2014 Far Out West Community Garden was awarded the Activation Award. 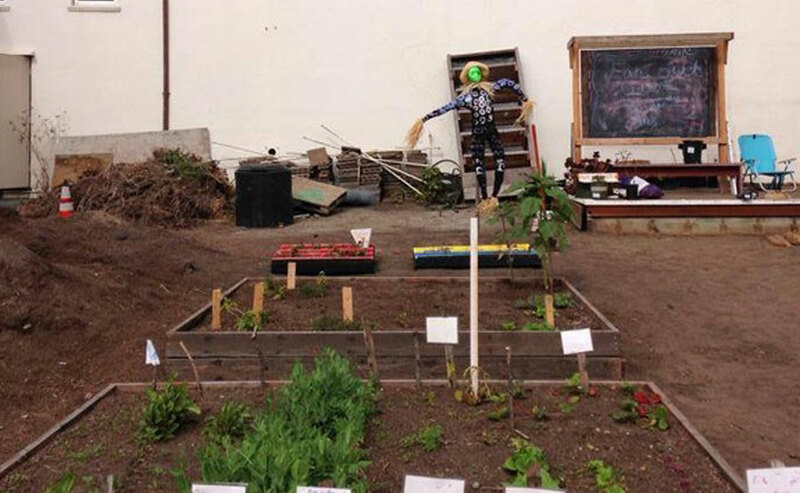 Far Out West is a community garden that recently sprang to life from the great ideas and hard work of Outer Sunset neighbors. The site was formerly a disused concrete lot; now it is a beautiful community garden providing educational opportunities for neighbors of all ages. For more than 40 years, San Francisco Beautiful has been honoring San Franciscans who make special contributions to the unique character and beauty of our City with the Annual Beautification Awards.